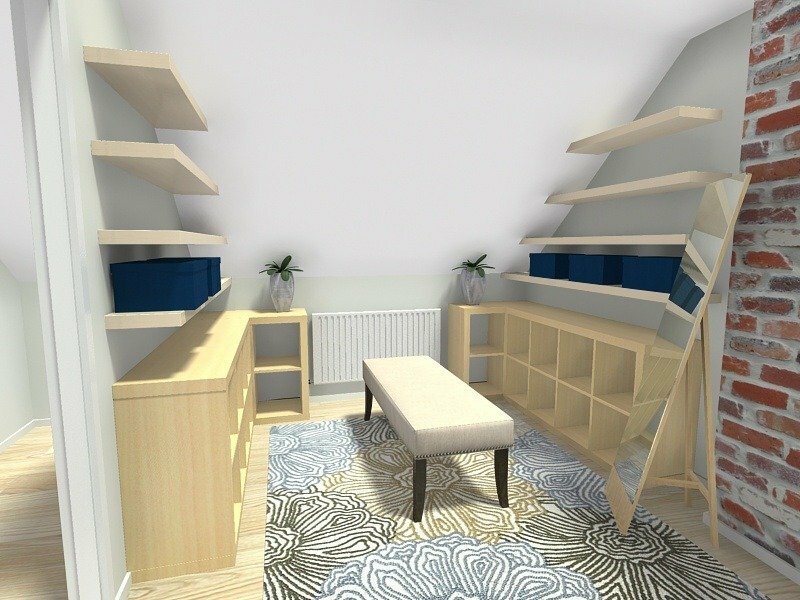 One of the coolest new features in the recent RoomSketcher release is sloped ceilings. Now you can create projects with sloped or cathedral ceilings as well as many other styles. Here is a video as well as our favorite sloped ceiling hints and tips to get you started fast. Sloped Ceilings are created using Ceiling Heights. 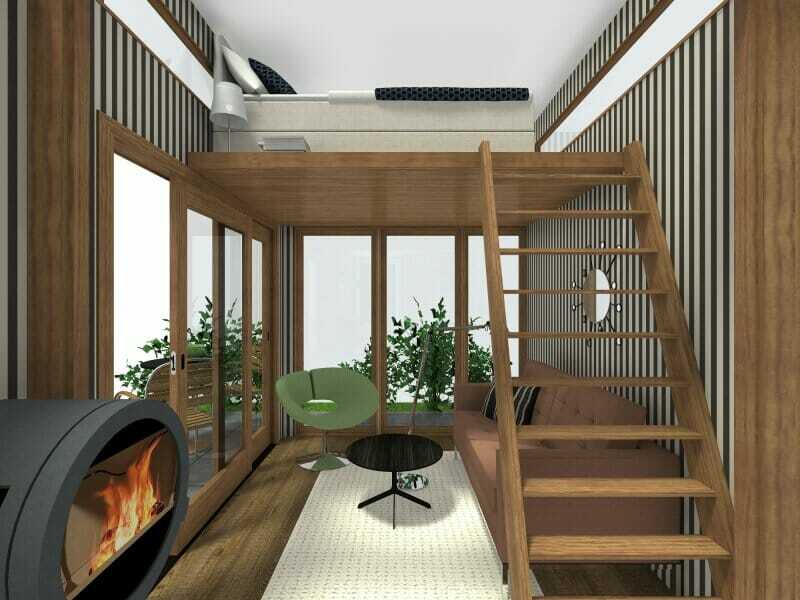 By setting some ceiling heights higher, and some lower, RoomSketcher will create a sloped ceiling between the two points. You set ceiling heights while in Walls mode. Simply click to select a Wall (or Divider), then click Properties and Advanced. Notice the option for Ceiling Height A and Ceiling Height B. When you click on a wall, there is a label A or B at each end. This allows you to set the ceiling height for each end of a wall. Tip: One key point to remember when setting ceiling heights is that connecting walls will have the same height at the point where they connect. To see your sloped ceilings, use the camera to take snapshots either inside or outside of a building. VIP and Pro users can view their sloped ceilings in 3D. Watch this video to see a step-by-step example.